There is the usual anticipation and excitement with church leaders as we begin Holy Week and lead toward Easter Sunday. I have noticed at Church Answers and social media an unusually high number of questions about preparation for Easter Sunday. Of course, by this point, most of the plans are complete; it would be difficult to make major adjustments right now. But you can address seven critical issues before the weekend arrives. Allow me to address each individually. 1. No activities are more important than prayer. Church leaders sometimes get so busy with activities that they are too busy to pray. Don’t let that happen to you. Get alone with God and pray for this weekend. Gather with others and pray. Don’t get so caught up in the human preparation that you neglect focusing on the power of God and the work of the Holy Spirit. 2. When the weekend comes, make certain you are celebrating the resurrection yourself. 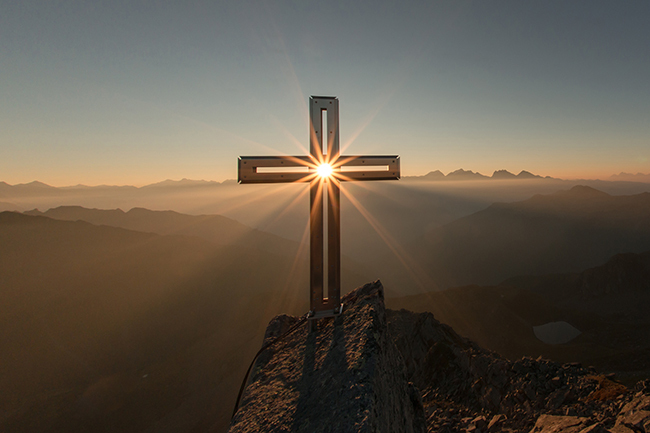 These words from a pastor last Easter were sad but powerful: “I was so caught up in the plans and activities and crowd that I didn’t worship God and celebrate the resurrection myself. I feel empty today [Monday after Easter].” Don’t let this happen to you. 3. Lead your leaders and members toward worship more than activities. They too may be caught up the activities and the crowd. As you focus more on worship, you should lead them to do so as well. Perhaps you can send them an email reminder to that effect. 4. Remember who usually shows up on Easter Sunday. Contrary to popular opinion, Easter is not usually the day many unchurched show up. That reality has become more pervasive in recent years. Christmas Eve is now the greatest opportunity to reach the unchurched. 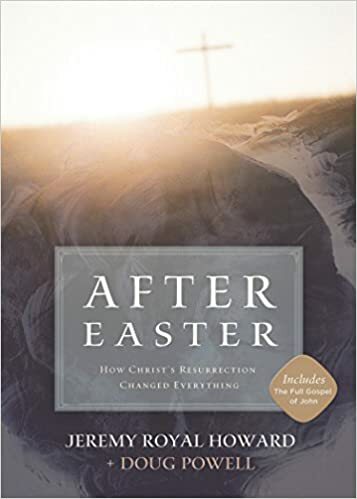 Easter is typically a “family reunion.” The members who regularly attend one or two times a month (or year) show up on Easter along with the more active members. 5. Have a simple way for people to sign a guest or connect card. The more information you request, the fewer cards you will receive. Ask for their name and email and tell them you will follow up with a brief thank you email. Consider making a donation to a local ministry (like $5) for every card returned. You will be tired after the services. Still, you need a plan to follow up with guests quickly. The easiest way is to send a brief email. Thank them for coming. And ask them if you can do anything to serve them. 7. Take time to pray for the Holy Spirit to continue to work in the lives of those who attended. God could very well be working in convicting ways in the lives of those who attended. Pray for a great work by Him. Ask some members you know to be faithful prayer warriors to pray as well. Did I mention how important prayer is? THOM S. RAINER (@ThomRainer) is the former president and CEO of LifeWay Christian Resources and author of several books, including his most recent Scrappy Church. Read more at ThomRainer.com, where this post originally appeared.